SEQR is a term that I just coined. That’s right. Ok, there is a slight chance somebody may have done it already, but I just got the idea on my own so I will use it as my own and give myself credit for it. 1. given or felt by each toward the other; mutual: reciprocal respect. 2. given, performed, felt, etc., in return: reciprocal aid. 3. corresponding; matching; complementary; equivalent: reciprocal privileges at other health clubs. So there it is. it means to be mutual, or to give back. Exchange. Correspond. Make equal. You get some you give some and vice versa! Karma! An ideal way to do business! Most of us optimize a website to be searched based on what queries we believe to be the ideal to match up to our websites.  We define the keywords, with a little help from keyword generating software and what not. And that is how most sites should be built – if you want people to come to your site for Porsche parts, make sure your site comes up with “porsche parts”. The nature of it includes flexibility!!! Yes, blogs have topics, but there’s nothing wrong with going off topic to a certain degree. And because a blog isn’t always a professional asset, but rather, more of a personal space for expression, swinging sideways is widely accepted. Think about johnchow.com. He talks about electronics, reviews of his tech shows/events in Vegas, restaurant reviews, how to be good at blogging, and all sorts of random stuff and he’s still up there being successful! Now, to apply this to my concept of SEQR, you need to reverse your thoughts. Be “reciprocal”!!! Look at your web stats. If your website is getting hits on certain keywords, optimize your content to it to some degree, so that those people actually stay and read your posts, and perhaps they might add your RSS feed! If you see a keyphrase that people are using a lot to come to your site and your site does not have enough content to fit those demands, you are losing precious potential for recurring traffic!!! Make the most out of the traffic that is being sent to you somehow! I’ll give you a step-by-step guide of how exactly I plan to capitzlize on this concept of SEQR. “war is not a solution to establish democracy and freedom in Iraq” is a prominent search. I did make some posts that referred to the situation in Iraq and George Bush, but it wasn’t enough. I will now do a full post on my take on how the Iraq war should be resolved, and I won’t be afraid to be radical about it. That will get a comment war going on. “hot issues BC” is still a hot one, and I’ve added a post about the sextuplets born in BC and my take on the situation. I will keep thatup. “facebook” and other facebook related queries were very popular – it was all ove the table! This is my initial post regarding my analysis of facebook. I will do another post with sample AJAX codes that sort of imitate what facebook did to make their website so awesome! “hot girls” was one of the keyphrases that hit my site a lot. Now there’s one example of a keyphrase that I cannot capitalize on. I mean, honestly, I cannot turn this blog into a site full of photos/videos of hot girls. I wrote one post about the advantages that hot girls have on MyBlogLog avatars in regards to this hot woman from California named Jane from CareerRamblings.com. So there it is folks. My concept of SEQR!!! I will put this to use and see how much more traffic I can generate using this technique. This is step 2 to my campaign to bring my traffic to the next level. My first phase for it was in this post talking about my traffic bottleneck.